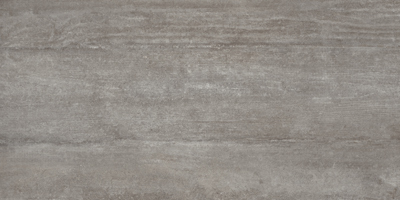 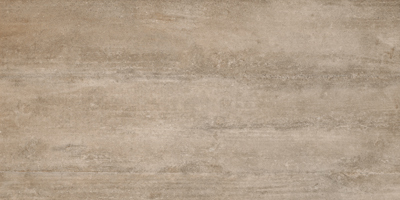 In Italy, poured cement is covered with wooden planks until cured. 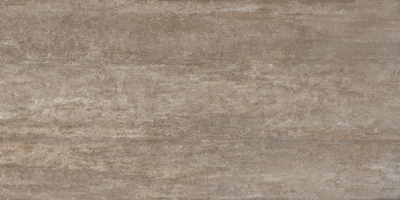 When the planks are removed, a textured wood impression remains on the surface. 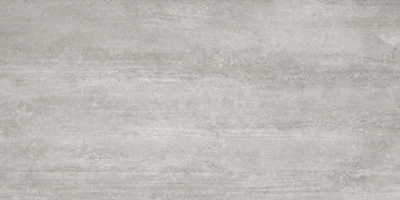 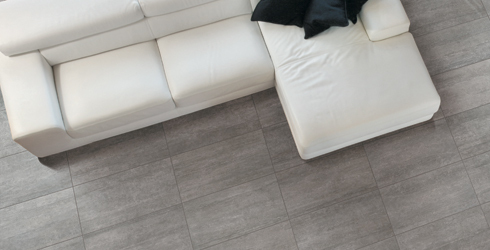 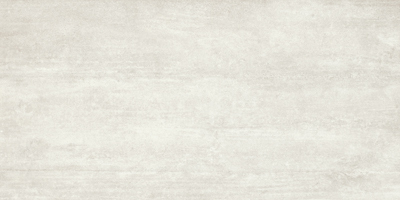 Stax, an Italian porcelain tile suitable for both floors and walls, replicates this look. 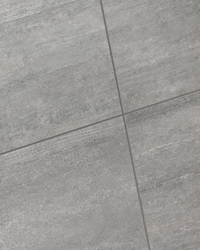 Stax is a premier, high-quality porcelain, providing long lasting durability in all types of commercial and residential installations. 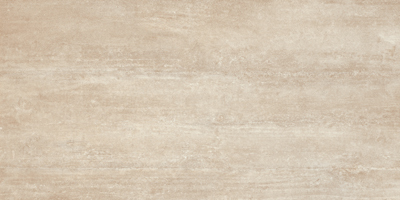 Available in six color blends on a 12x24 porcelain tile with coordinating mosaics and trim.